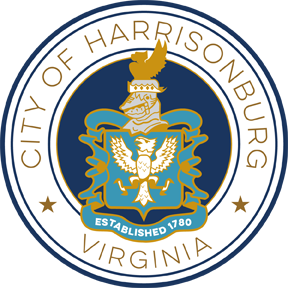 Use the table below to report pollution issues within the City of Harrisonburg. 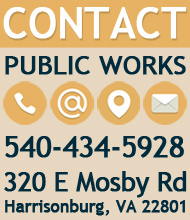 To report issues outside the City of Harrisonburg, please contact the Virginia Department of Environmental Quality. What are illicit discharges and illicit connections? Water from a washing machine emptying in or near a storm structure. City Code Section 7 Chapter 6 "Illicit Discharges and Connections" was adopted by City Council on June 24, 2014.